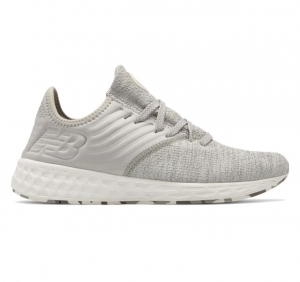 Joe’s New Balance Outlet 今天deal of the day一日特賣品為 New Balance Men’s Fresh Foam Cruz Decon Shoes 原價$79.99. 特價$36.99. 現在還有免運優惠! !